This follows on from my previous post. 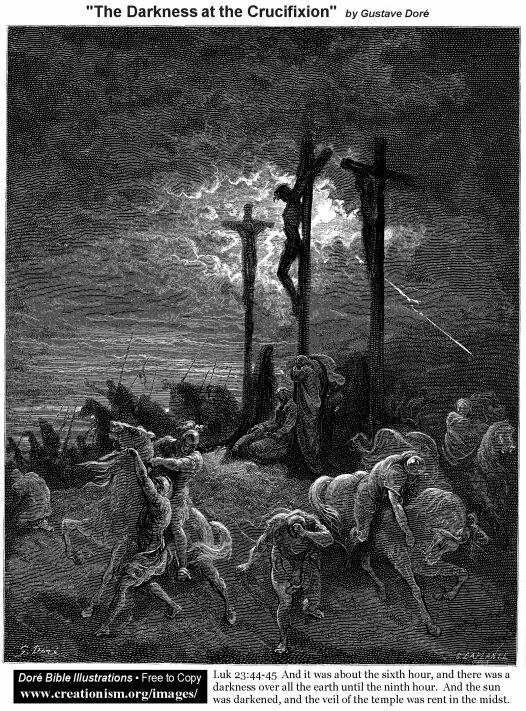 There is nothing new about noticing that the prophecy of the “last days” that Jesus delivered to his inner disciples in Mark 13 contains allusions to events in the ensuing narrative Christ’s suffering and crucifixion. I addressed one of these points in the previous post. There are others. Among them . . . .